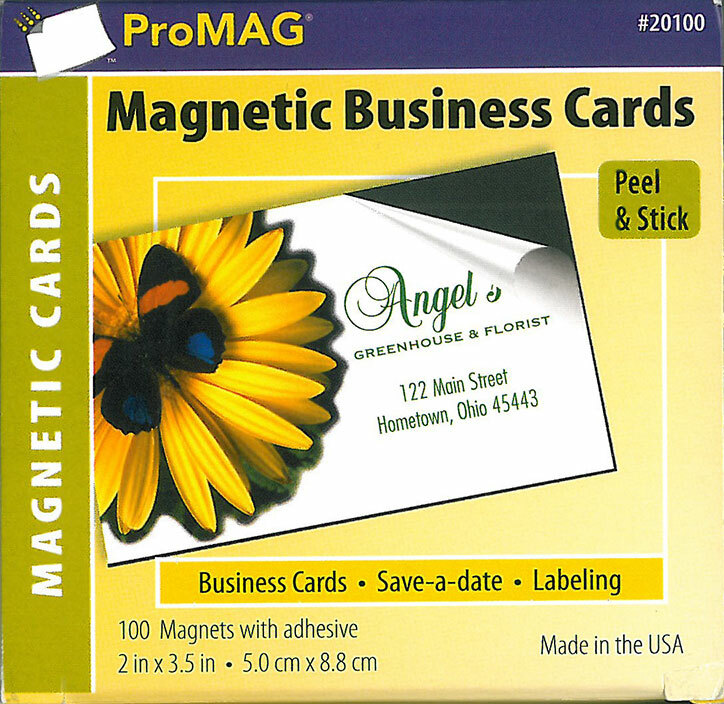 These magnets instantly transform your paper business cards into marketing tools that will keep your name in front of clients and prospects. Most paper business cards are lost or thrown away, but not when magnetized. Use these as an inexpensive way to advertise or be remembered, hand them out to customers or send them out in a mailing. When used in normal mailings, they do not increase postage. 100 per pack.